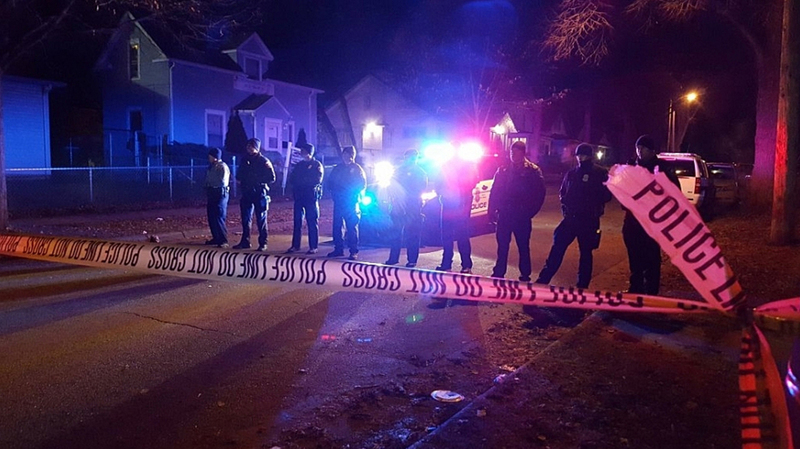 3 People In Custody In Shooting Of 5 Black Lives Matter Protesters In Minneapolis : The Two-Way Police made two arrests Tuesday afternoon. One man was later released. Two other men turned themselves over to police later in the day.